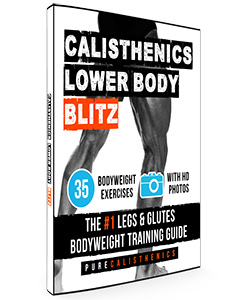 Calisthenics legs exercises can be difficult to come by, but fear not, because friends don’t let friends skip leg day and we’ve got you covered! Everyone wants glutes like Beyonce, thighs like Thor and killer calves, but not everyone knows how to achieve this through bodyweight exercises alone. 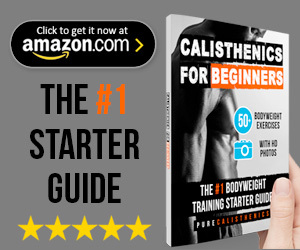 It’s a common misconception that legs are somehow less important in calisthenics. 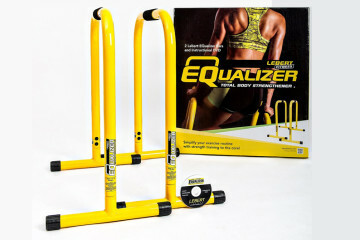 The truth is that many people simply aren’t aware of the exercises available to them. 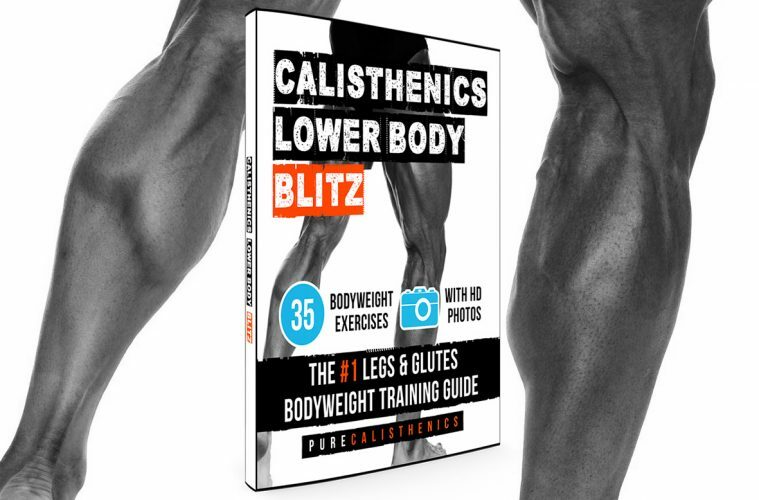 We’ve created a book featuring 35 of the best bodyweight exercises for legs and glutes, and it’s available online right now. Packed inside are glorious photographic tutorials to teach you the perfect form, plus expert advice on sets and reps from professional personal trainers. 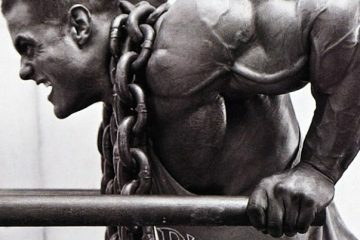 Since we’re so good to you guys, we’ve also included basic flexibility and range of motion training, a key component in compounding your strength and size gains. 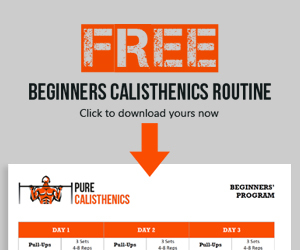 Do You Need a Proper Bodyweight Training Program?